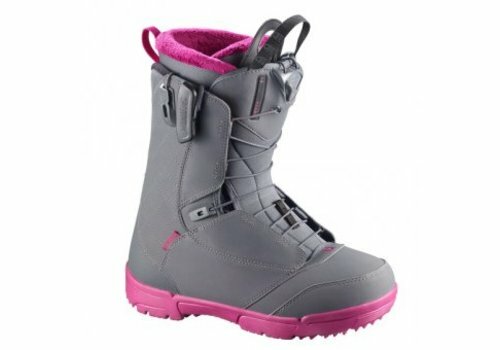 We think that good deals should be available all the time not just on "special days" created by marketing men. 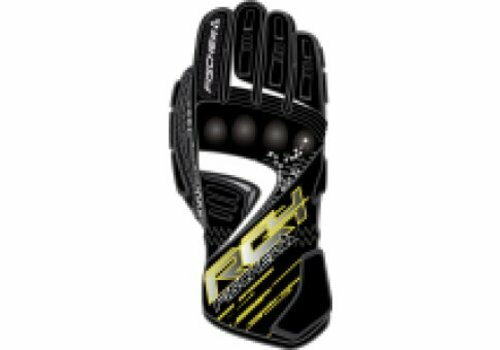 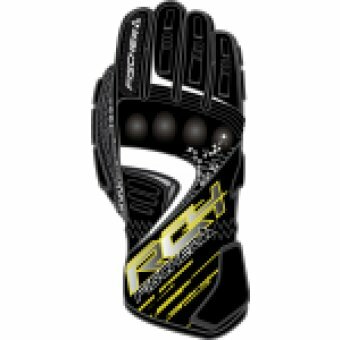 So here is where you will find all our reduced sale stock from previous seasons. 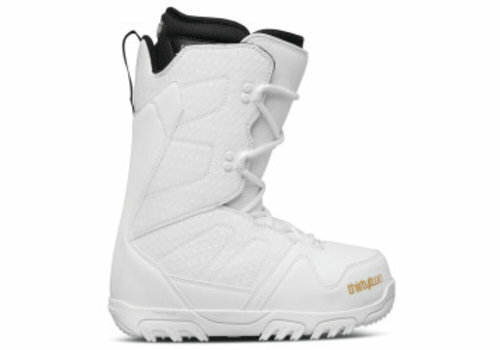 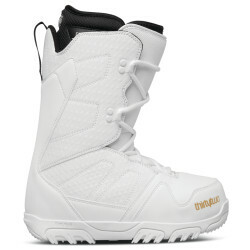 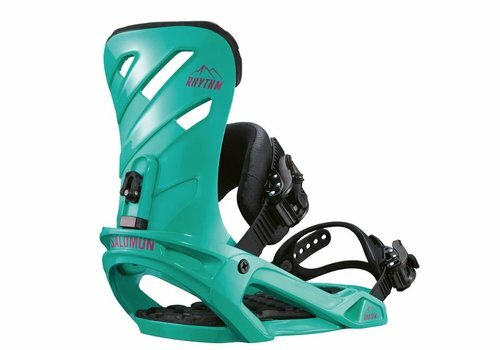 Rhythm comes stock with all the tech and comfort you need at the price you want. 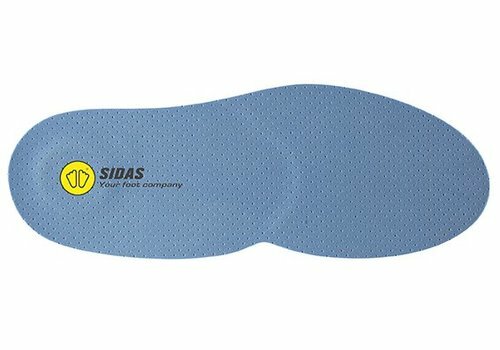 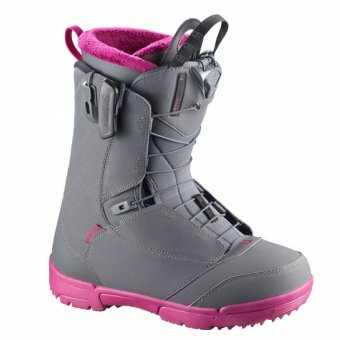 Stay warm and comfortable in Thirty Twos softest flexing boot, the Exit. 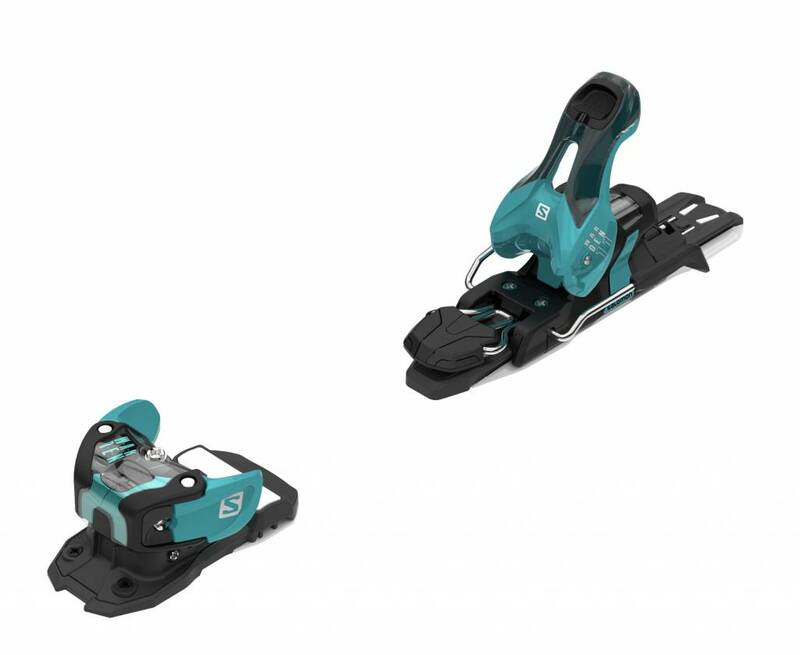 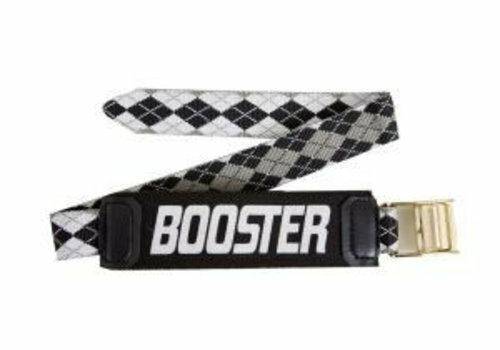 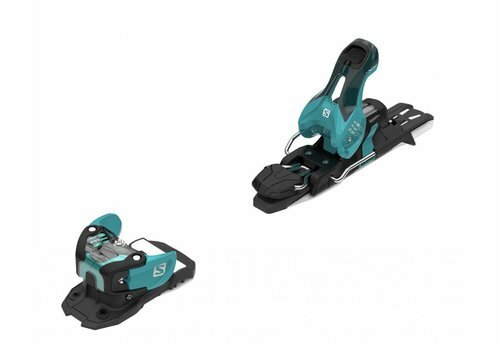 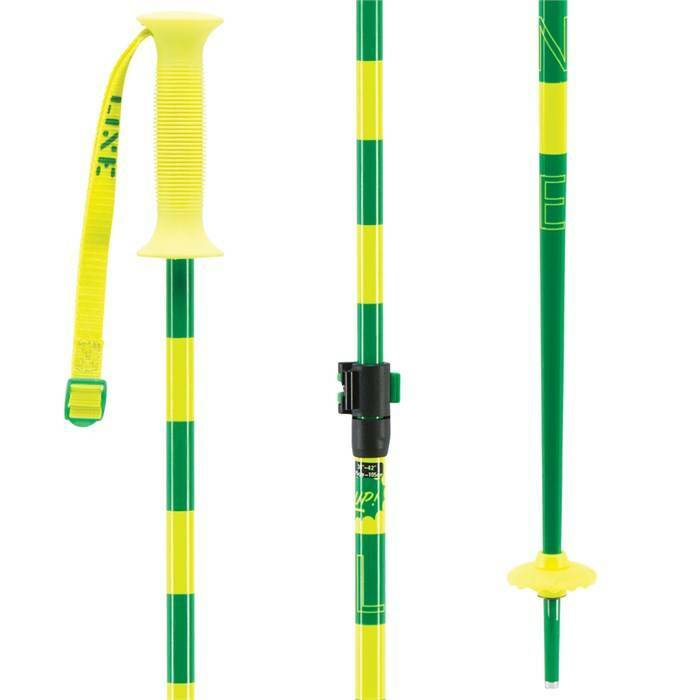 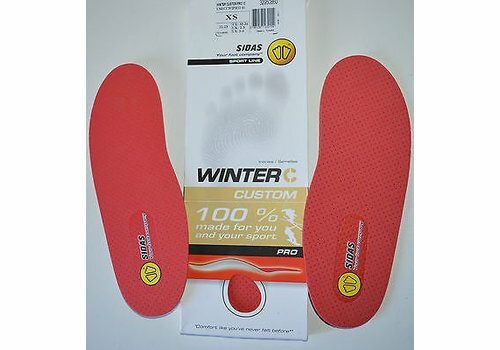 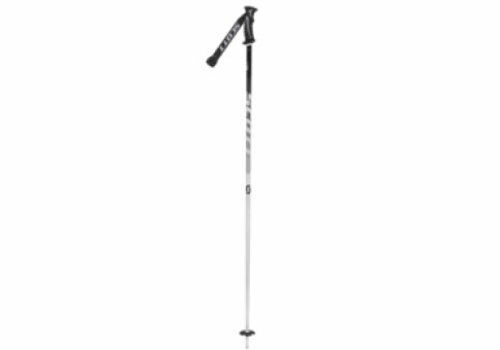 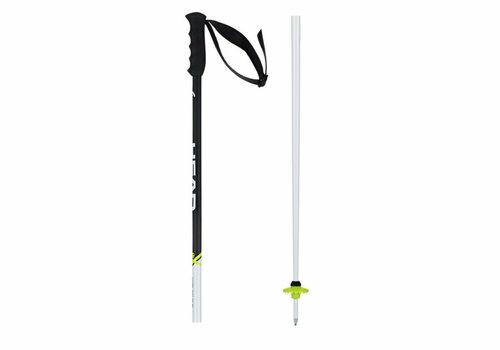 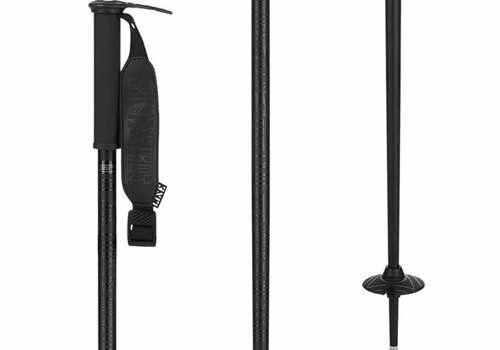 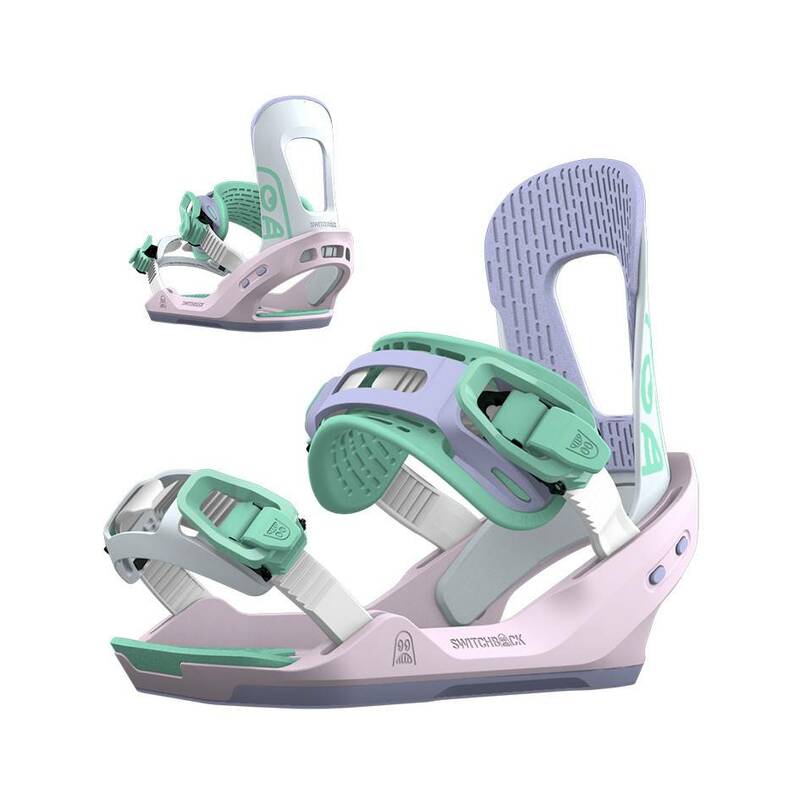 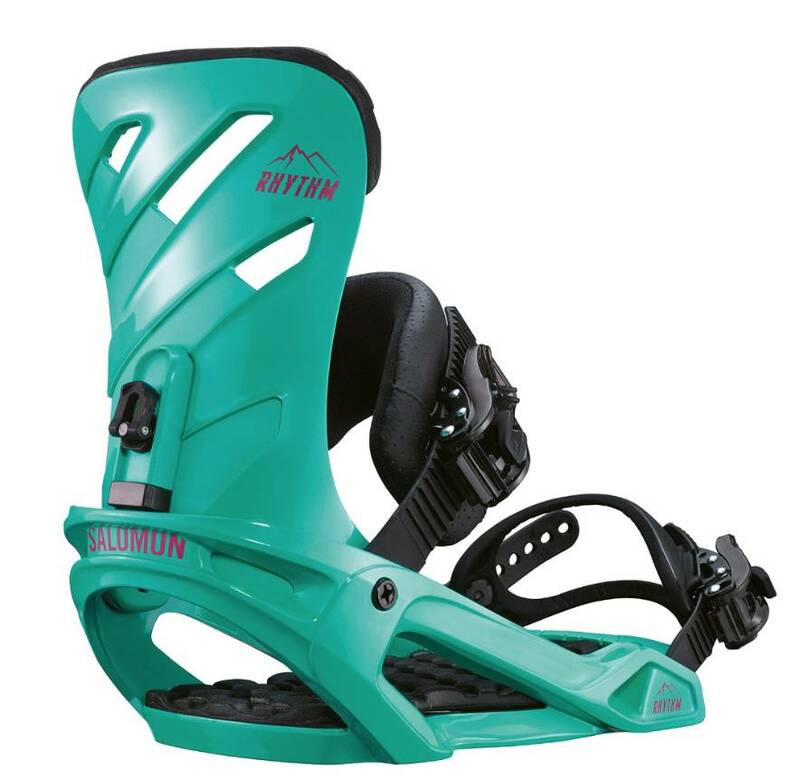 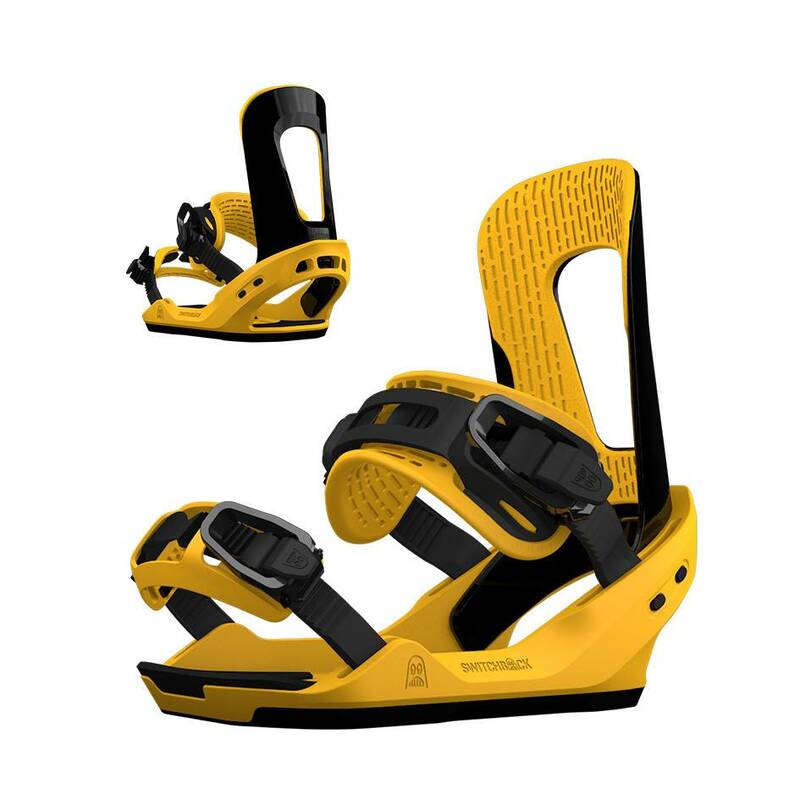 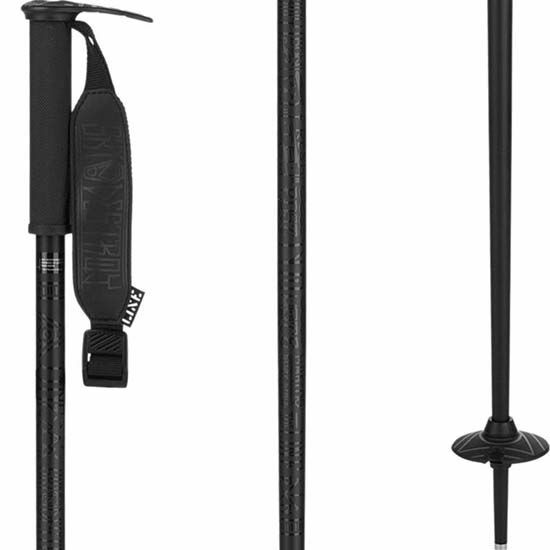 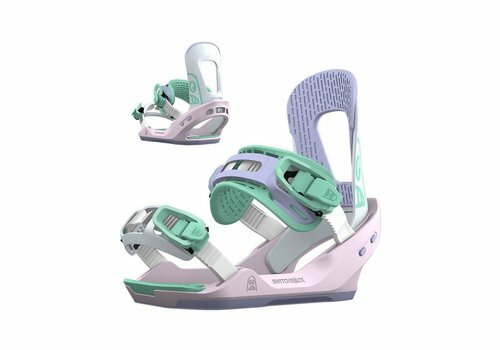 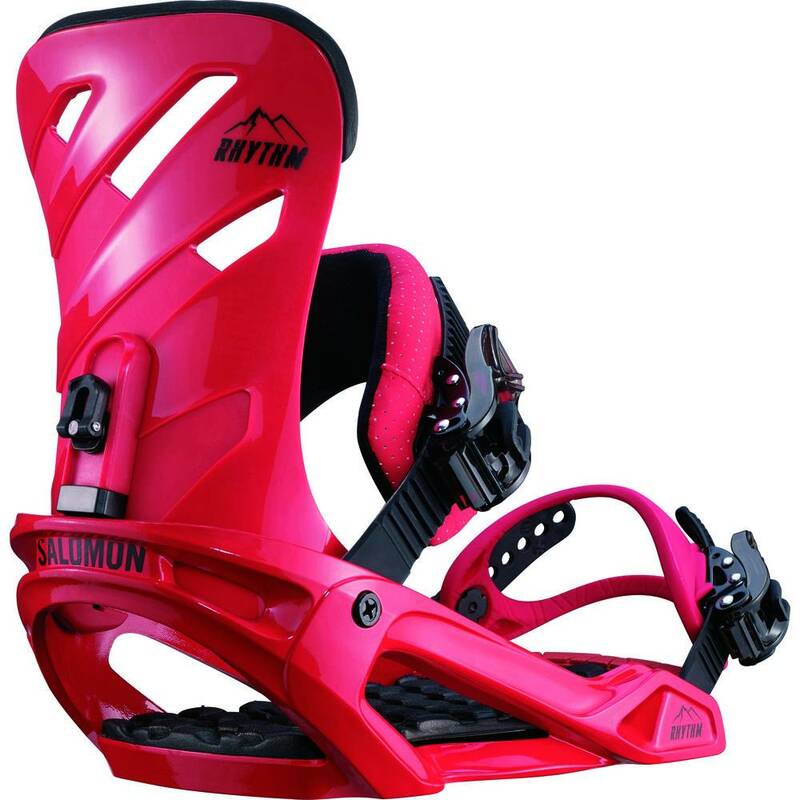 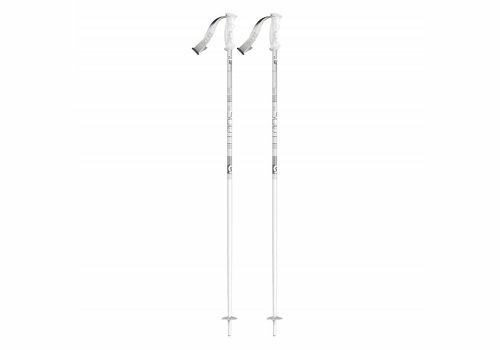 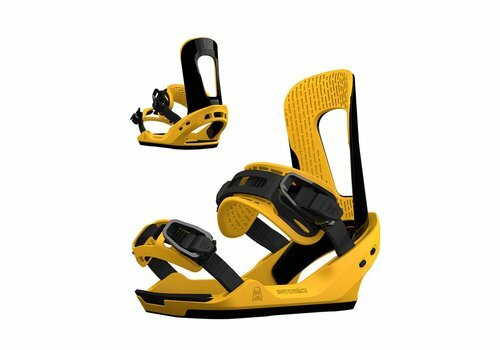 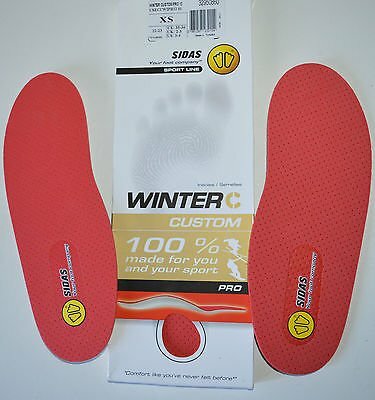 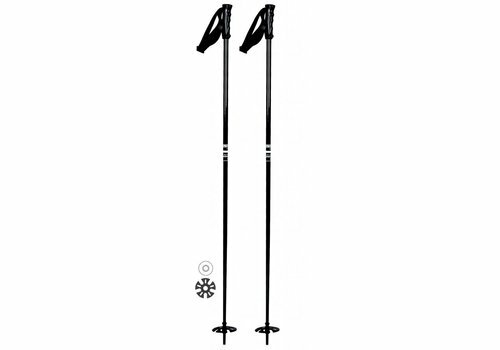 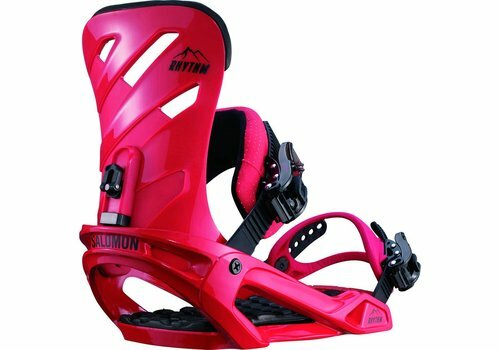 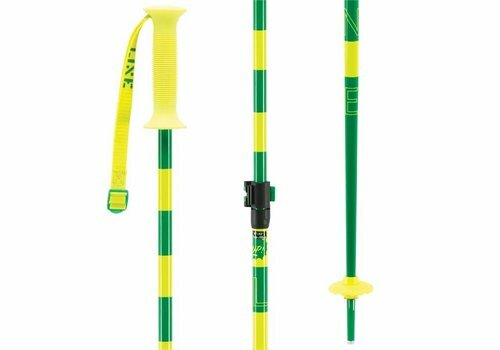 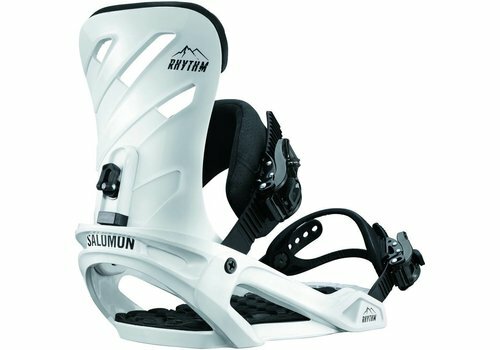 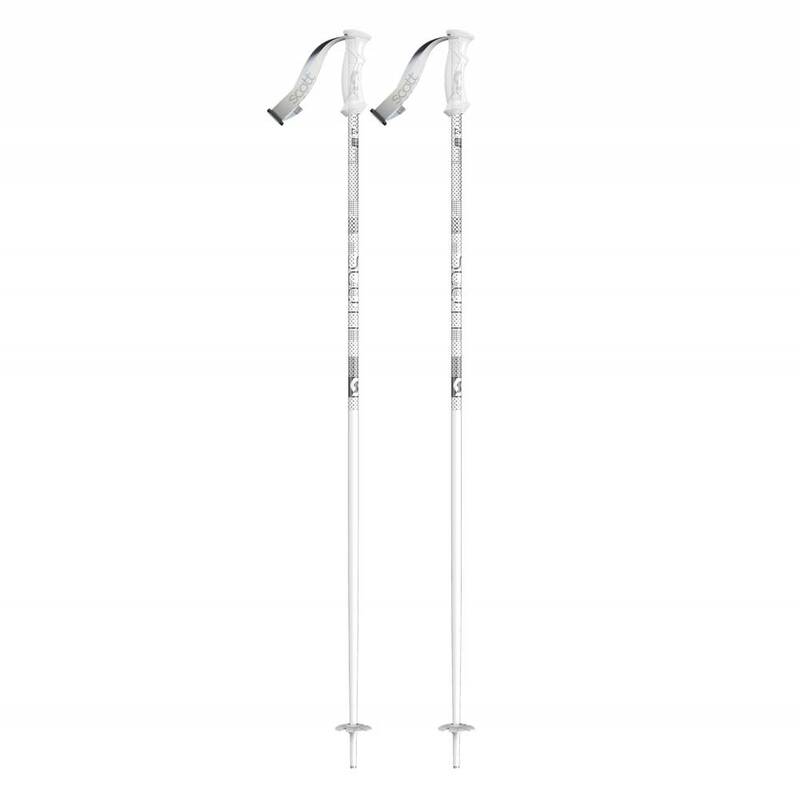 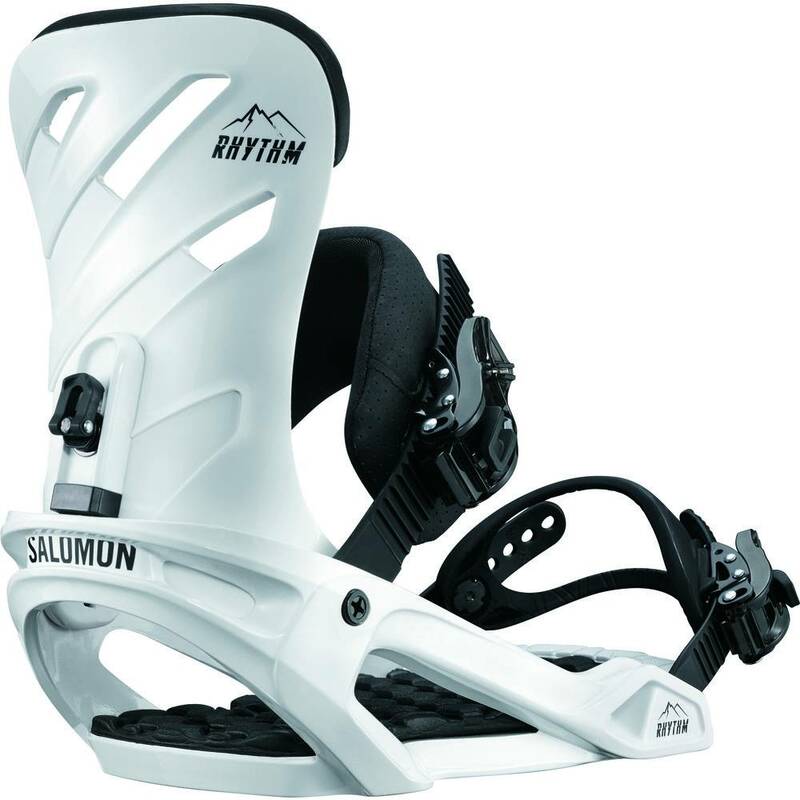 The basic Salomon Warden 11 Ski Binding has proven to be a good, functional ski binding for those not requiring a high DIN setting but are looking for a solid and economical binding.